These Monitor Stands Mount Flat Panel Televisions Up on the Wall for a Better View! 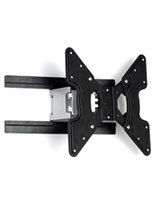 These Monitor Stands are VESA Compatible Plasma Mounts that Fit a Variety of Television Sizes! Order Television Stands from Your Trusted TV Display Manufacturer! The monitor stands are shipped with the screws, washers and spacers needed to mount most brands and styles of televisions. However, some LCD, plasma and flat panel monitors may need certain screws that are not enclosed yet are available at any local hardware store. These flat panel displays, monitor stands for 37"-65" monitors have thin designs that stand out only 1-5/8" from the wall. 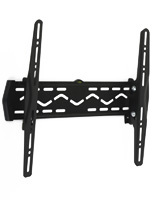 This flat screen LCD television mount is generally employed in offices, eateries, homes and more. 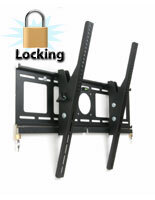 The mounting bracket is an economical way to securely displaying your monitor. Flat panel brackets, plasma displays and other monitor stands have steel construction, which makes them high quality and durable displays. 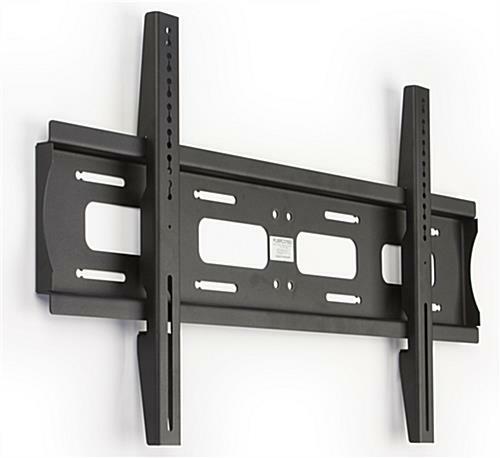 These television mounts can support a variety of plasma television sizes. 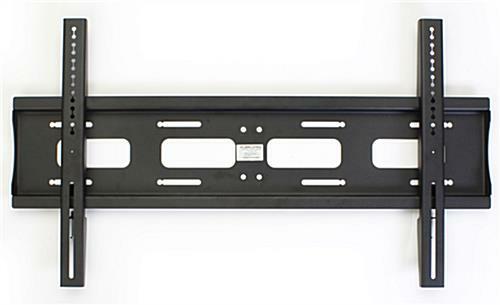 The flat screen mounts have black powder coated finishes that match any interior décor. The heavy duty monitor stands are VESA compatible from 100mm x 100mm through 600mmx 400mm. VESA compatibility refers to the guidelines set by manufacturers of both flat panel televisions and plasma brackets to ensure each component attaches properly. 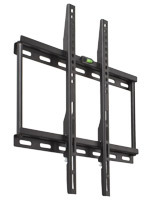 These flat panel displays, monitor stands hold 37"-65" televisions that weigh less than 176 lbs. 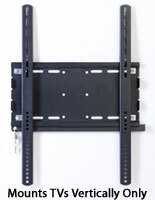 Most televisions will fit on these bracket units without issues.